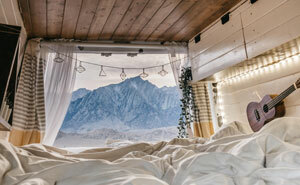 The expectation of a picture-perfect storybook wedding often turns what is supposed to be a beautiful time in two people’s lives into a stressful, nail-biting catastrophe. 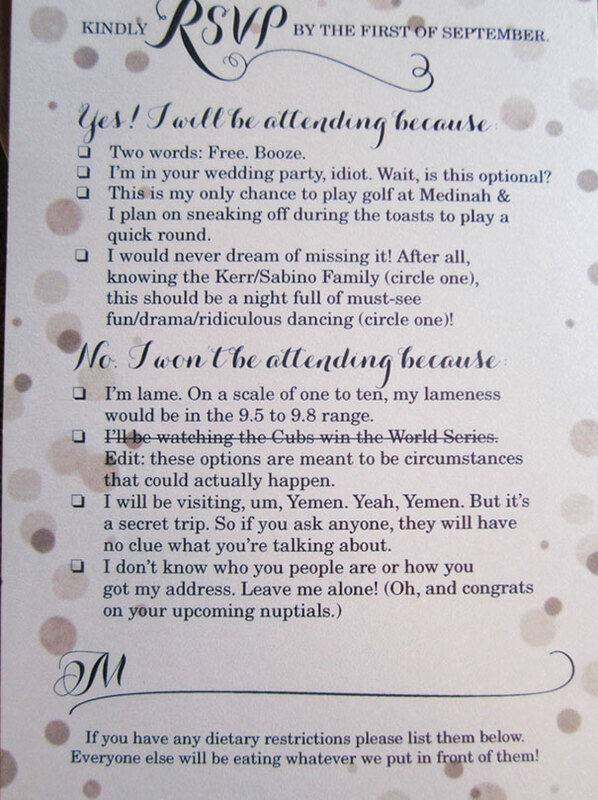 Fortunately for these couples, it looks like they’ve taken a step back and dealt with the stress of wedding planning with a generous dose of humor! 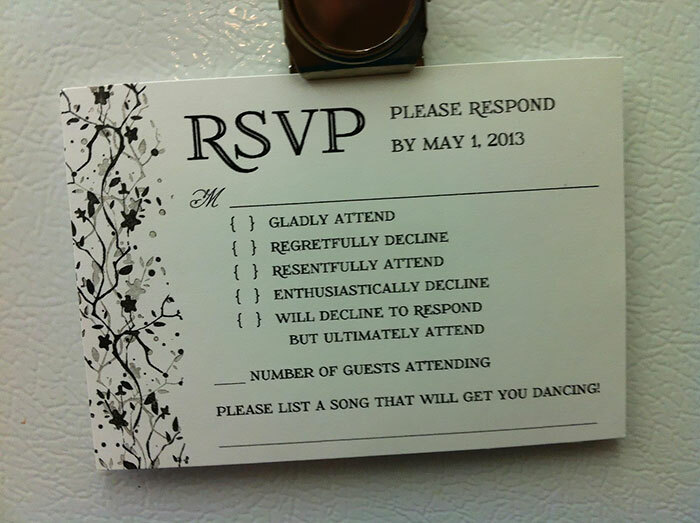 RSVPs are one of the many things that can go wrong with a wedding – some people will fail to respond and show up expecting a seat, while others will confirm and then fail to arrive without any notice. 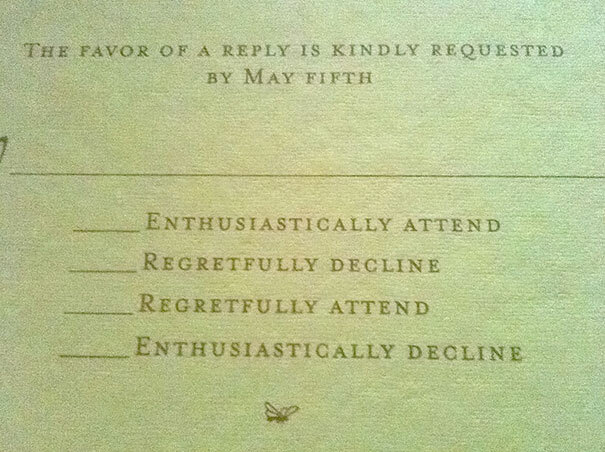 The humorous response options on these couples’ RSVP cards will hopefully discourage people from being assholes. 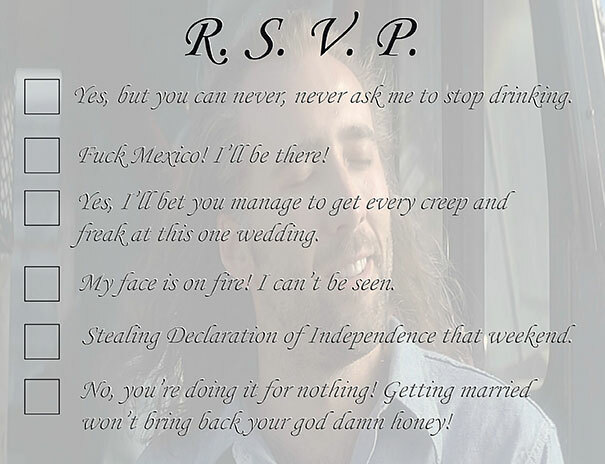 It seems like this is part of a recent trend in which weddings have been getting funnier and more lighthearted and creative – from movie poster wedding invitations to wedding party attack pictures. Very funny! Thanks for sharing!